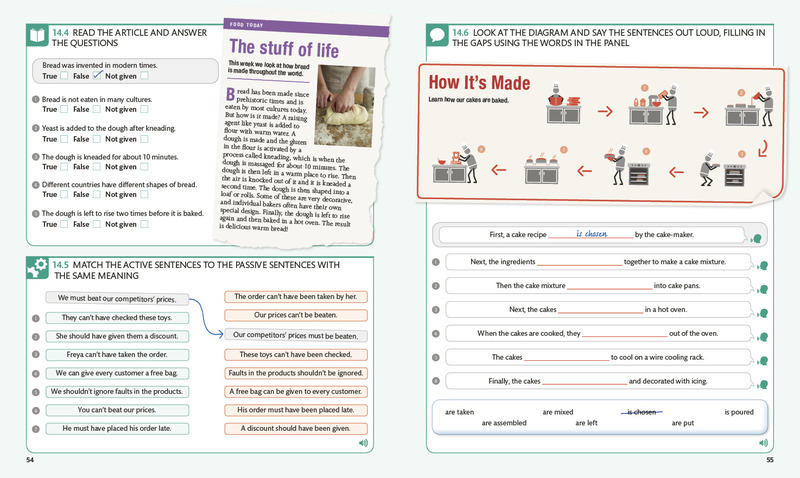 On this page, you can find examples of materials I have written or edited. 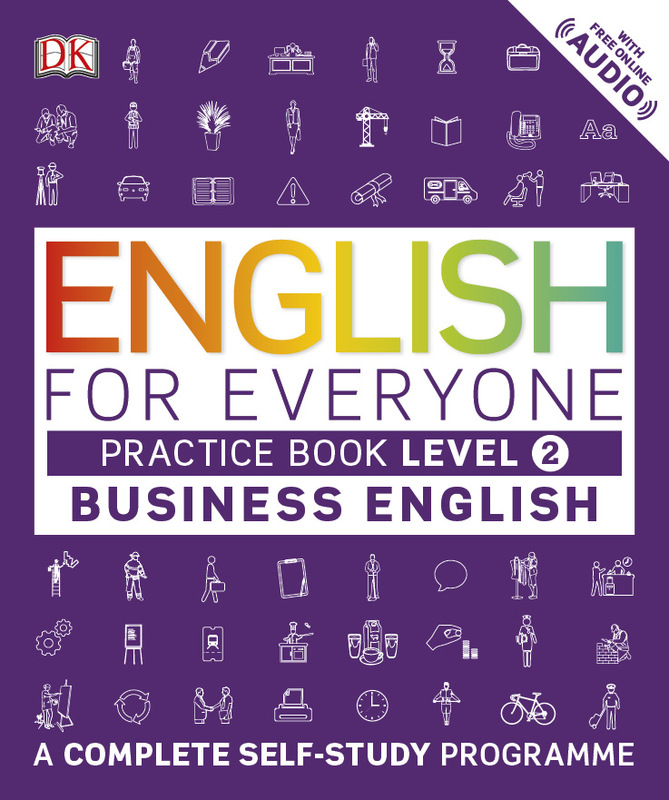 I am co-author of the English for Everyone Business English Practice Books 1 and 2, published in 2017 by Dorling Kindersley. 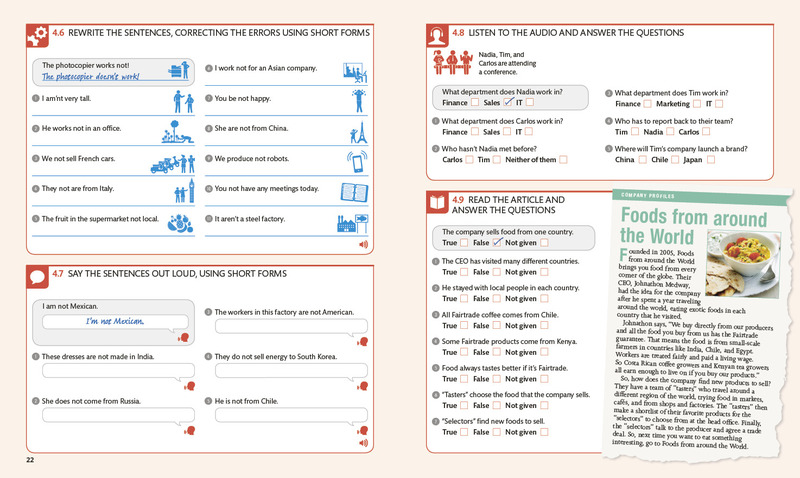 English for Everyone is a complete course for people who want to teach themselves English. The Business edition covers essential English phrases and structures for common business scenarios. 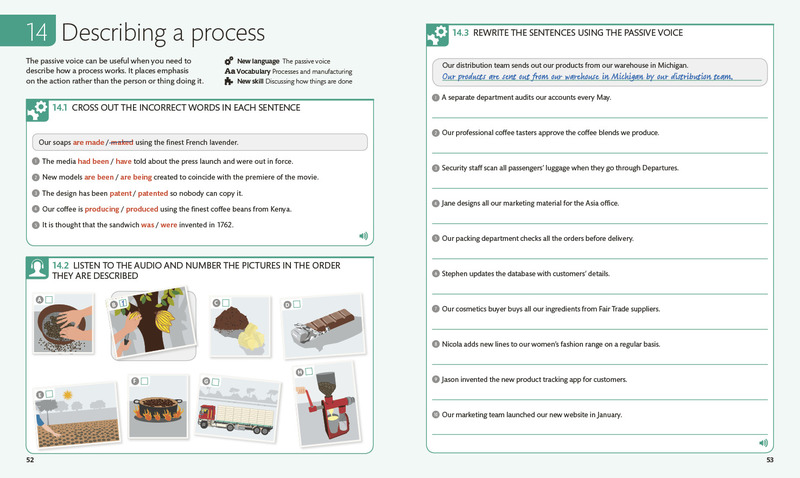 English for Everyone uses images and graphics to help learners understand and remember useful language. Please note, these samples are for information only and it is not permitted to download them for teaching or other purposes. Extract from: ‘Gateway 2nd edition B1+ Student’s Book’ © D. Spencer 2016, Published by Macmillan Publishers Limited. Used by Permission. All Rights Reserved. No part of this publication may be reproduced, stored in a retrieval system, transmitted or utilised in any form or by any means, electronic, mechanical, photocopying, recording or otherwise, without written permission from Macmillan Publishers Limited. 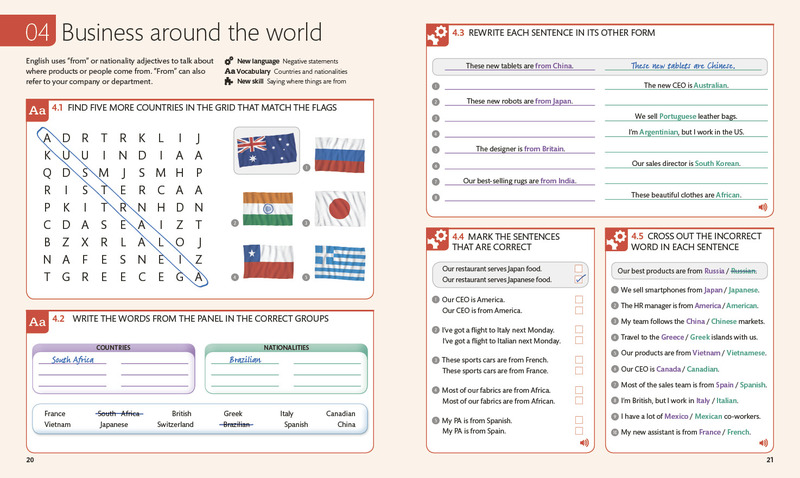 Extract from: ‘Gateway 2nd edition B1+ Workbook’ © F. Watkins; A. Cornford 2016, Published by Macmillan Publishers Limited. Used by Permission. All Rights Reserved.